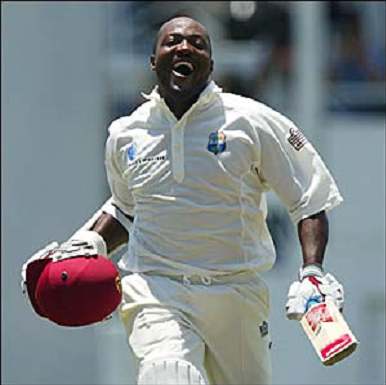 400* is the highest individual score in the history of test cricket and it was made by Brian Charles Lara “The Prince“ against England at the Antigua Recreation Ground, St John’s, Antigua in 2004. 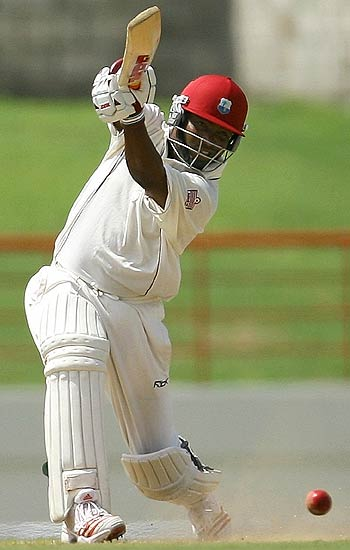 Brian Lara (The Trinidadian) left-hander faced 582 deliveries, hitting 43 fours and 4 sixes, setting a new mark just over two hours into the third day in Antigua. He is the only batsman to have ever scored a hundred, a double century, a triple century and a quadruple century in a test match over the course of his career. Lara is also the only player to have surpassed 350 twice. 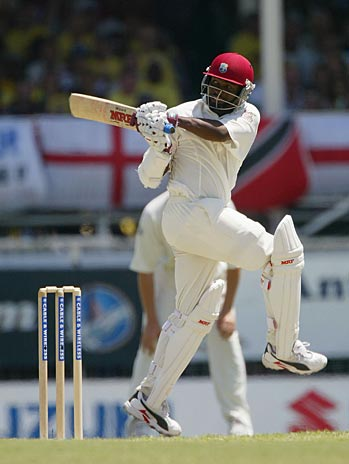 Lara’s 400* against England in 2004 is also considered as the second Test triple-century of his test career. Lara passed the previous best of 380 by Matthew Hayden and then declared after reaching the quadruple century. But after such a brilliant innings the match resulted in a draw. 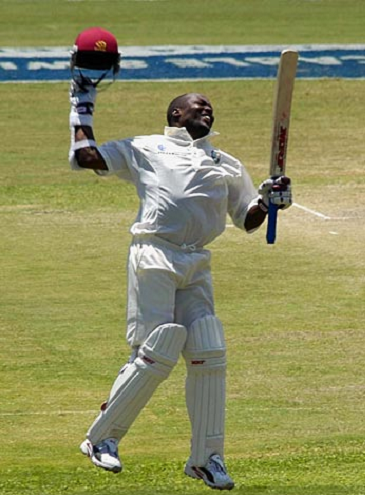 Earlier Brian Lara’s score of 375 was the highest which was broken by Matthew Hayden but soon after Lara broke the record of Matthew Hayden by scoring 400 runs in a single innings. 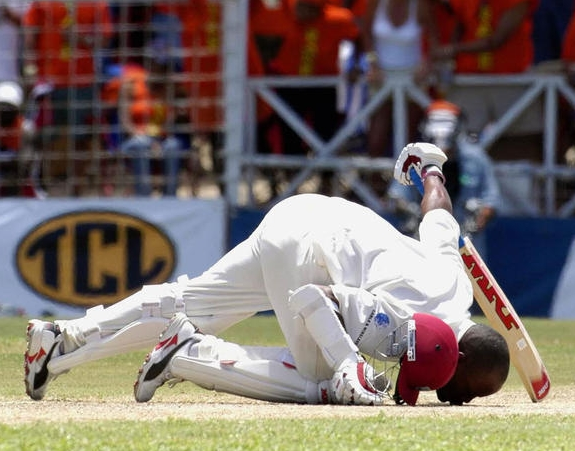 • After the departure of Darren Ganga, Brian Lara came out to bat with the clear intensions and was off the mark by smashing Harmison for the boundary. • Lara reached his half-century after hitting the boundary to SP Jones. 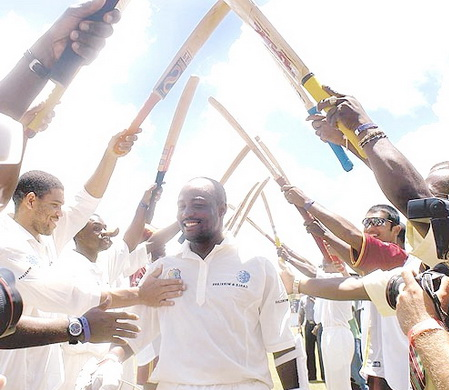 • Brian Lara reached his century in just 131 balls by taking 2 runs of Hoggard’s bowl. • Lara thrashed Batty’s first 3 balls to complete his Double century. The first 3 balls resulted in a SIX, a FOUR and a single run. 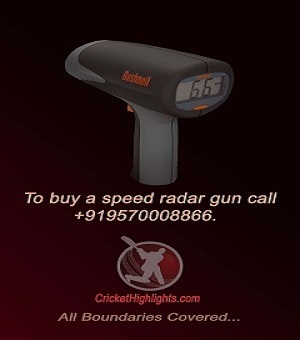 • Lara brings up his Triple century in 401 Balls by fetching 1 run of Batty’s bowling. • Lara went past the previous record of 380 by Matthew Hayden by hitting a fabulous SIX of the second ball of Batty’s over. 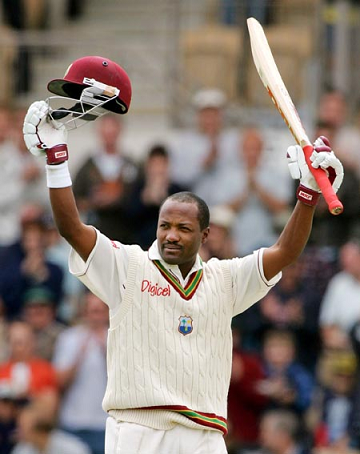 • After taking 1 run of Batty’s bowl, Lara became the only batsman to score a Quadruple century in a Test Match. 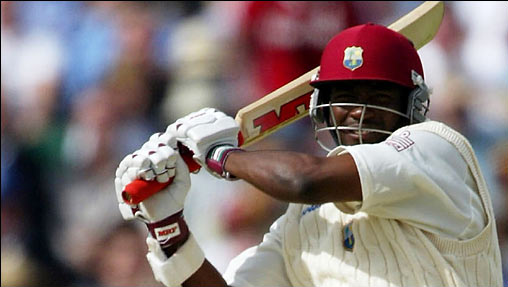 And soon after his unbeaten knock of 400 runs, he declared the innings of the West Indies at 751-5.